If you'd like to know which of your keywords best leads to conversions in your Selz store, our Google AdWords conversion tracking can help you. To get set up all you need to do is go to your Selz dashboard and click on 'Settings' and you'll see a tab marked 'Analytics and Ads', which is where you need to be. 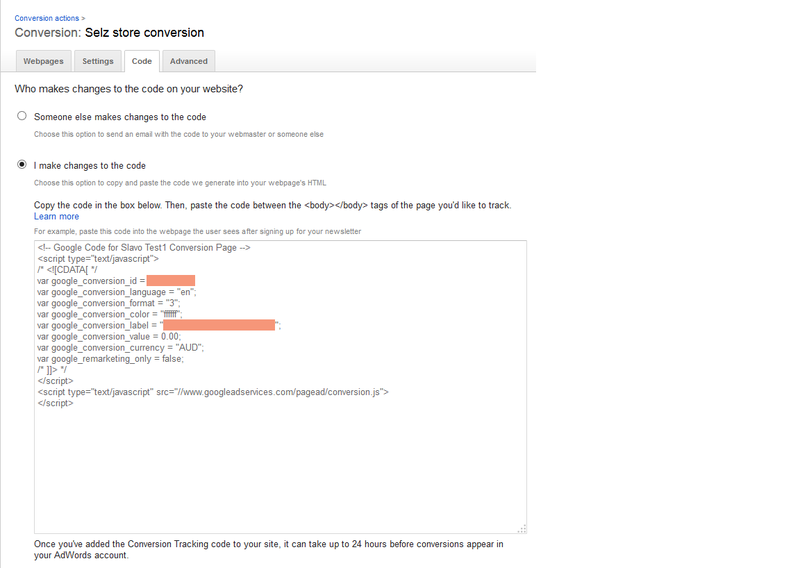 In the section for Google AdWords, fill out the fields provided with your Conversion ID and your Conversion Label. 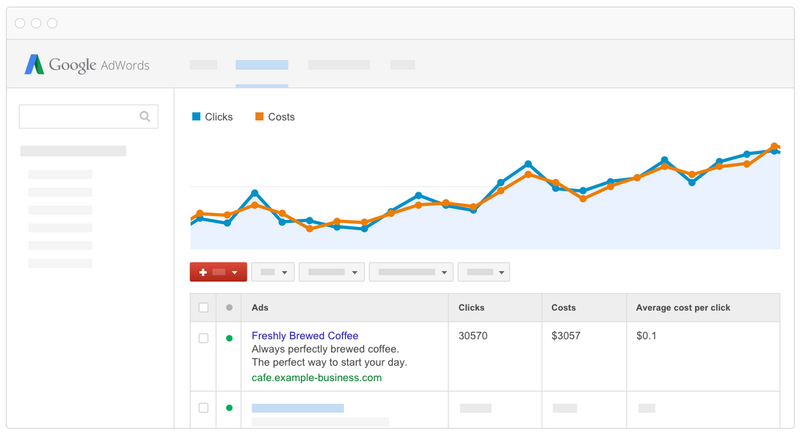 Here's where to find them in your AdWords account. And then just add them in Selz.